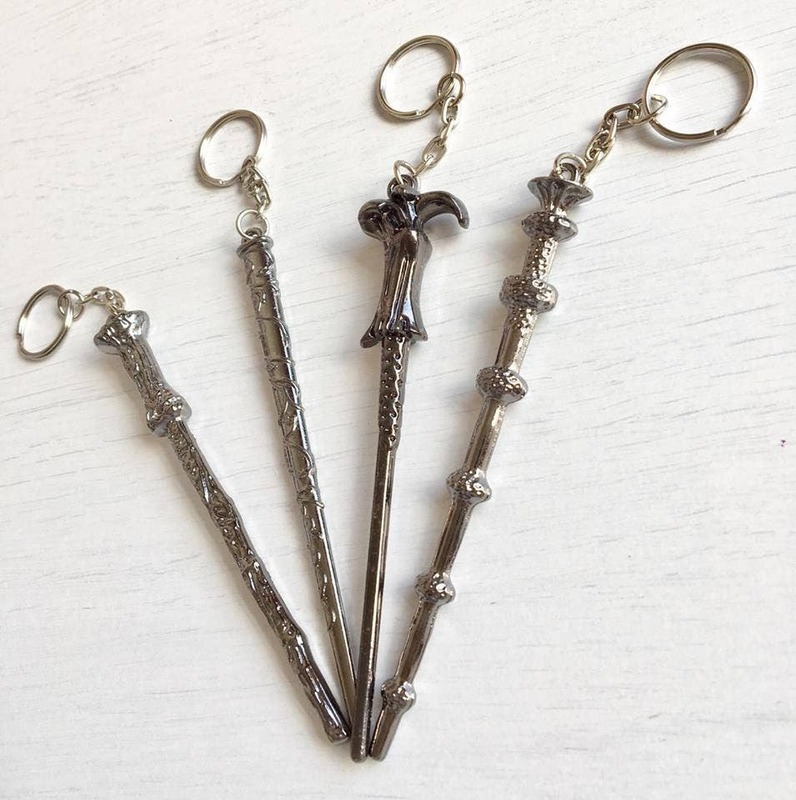 Check out some of the most up-to-date items for harry potter wand on this Gifts and Toy Models page including these related brands: HARRY POTTER, POP! VINYL, ETSY ITSQUIRKY, ETSY AUNTIEMIMS. 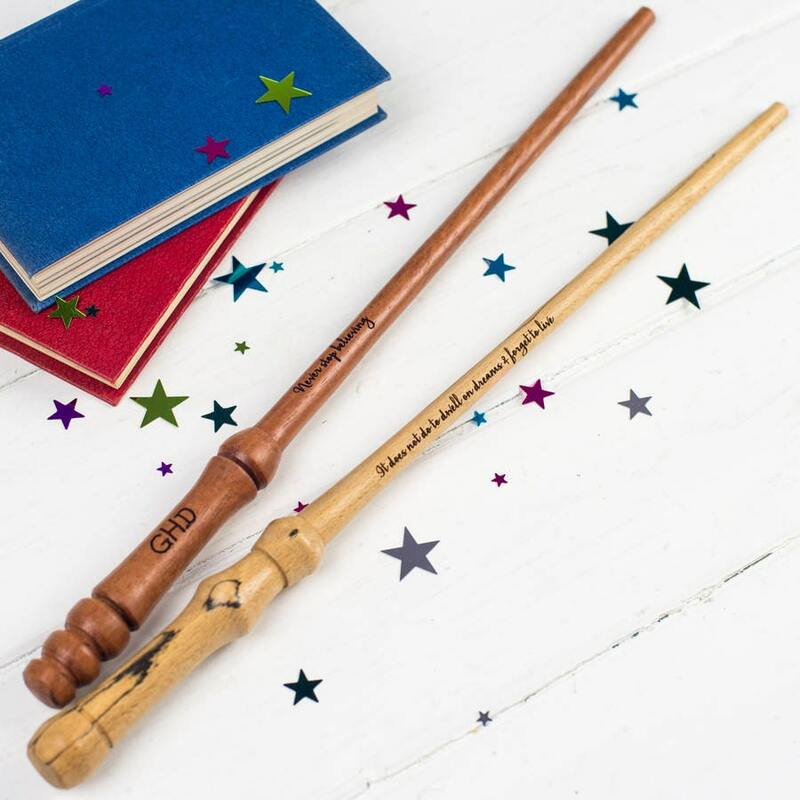 To enhance your harry potter wand results you can try the category links on the right to drill down, or even by using our blue search bar above. After some great detective work on your new Gifts purchase, you should be in a position to find the best deal. 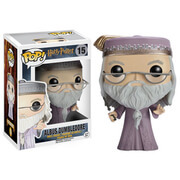 Harry Potter Harry with Prophecy and Wand Pop Vinyl For all Pop Vinyl fans the perfect addition to your pop collection, Harry Potter. Harry Potter Ron Weasley Wand Based on the movie. Ron Weasley's wand. 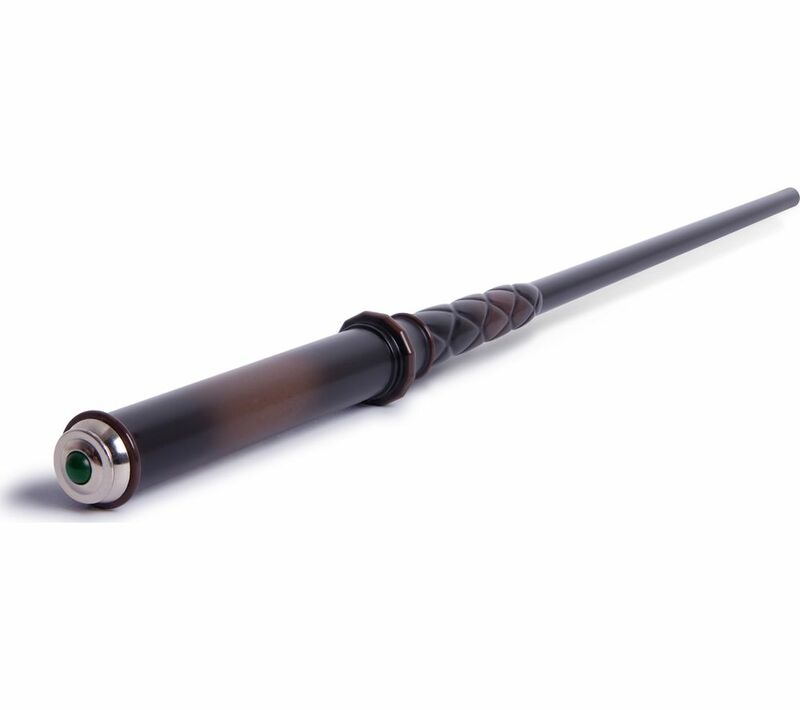 Fancy Dress Harry Potter Wand Licensed Harry Potter wand. Fancy Dress Harry Potter Hermione Granger Wand Includes wand. 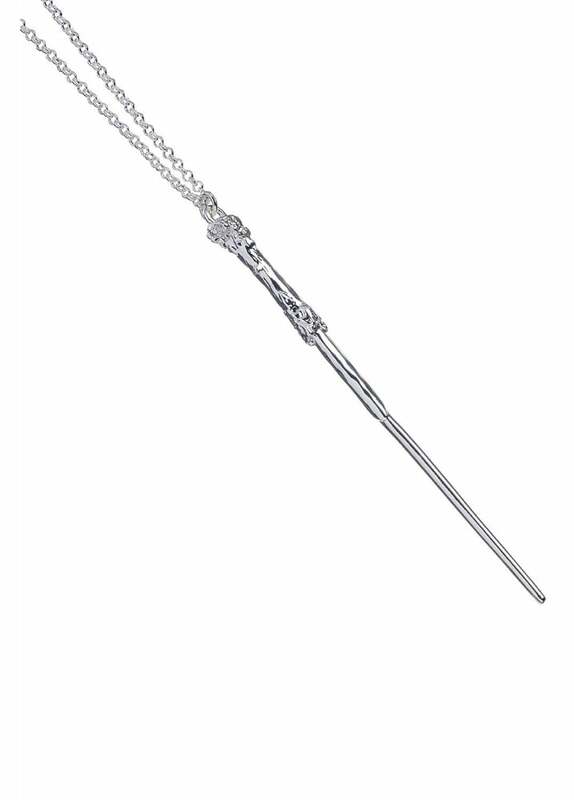 Harry Potter Hermione Wand Official Hermione Granger wand.